Slack group for technology workers in and around South Africa. WP South Africa is the online meeting place of the WordPress community spread across South Africa. Collaborate, gain insight, get feedback and meet likeminded people, trying to change the world, starting in SA. Slack group for technology workers in and around Morocco. 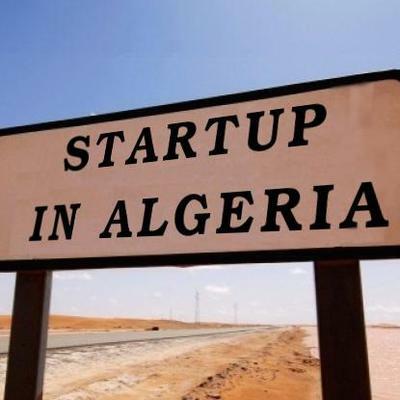 La plus grande communauté d'échange sur les startups en Algérie! Engagez vous avec des startupeurs, investisseurs ou tout simplement des technophiles partout en Algérie.